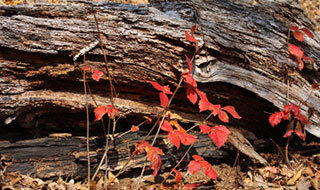 Great for hikers, gardeners, outdoor workers, and anyone exposed to poisonous plants! 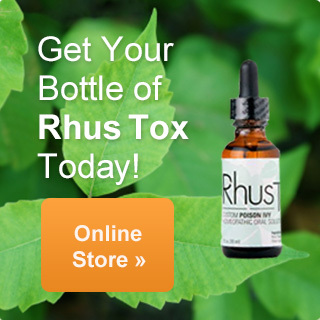 Get your bottle of Rhus Tox today! Learn about symptoms, treatment, and how to prevent irritation by reading our frequently asked questions page. 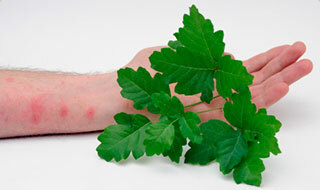 Rhus Tox can lessen and even prevent allergic outbreaks. Learn how to use Rhus Tox and the benefits it provides today!